Laundry without compliance is like a mind without a conscience. 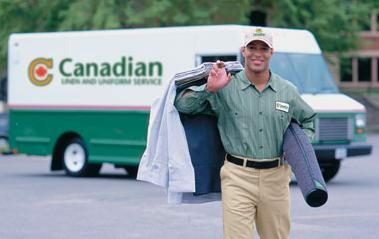 Is your laundry service compliant? Keep Employees, Customers and Patients Safe from Infectious Materials and Bloodborne Pathogens. 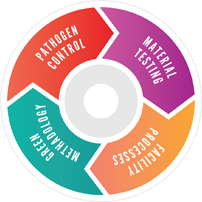 Verify Laundry Produced Materials Exceed Biological and Clinical Standards Specific to Your Industry. Infinite Laundry Compliance Partners are Industry Leaders. Learn about the risks associated with laundry services, best practices and the industry certifications laundries can earn.